MUNISING – The National Park Service turns 100 years old today. 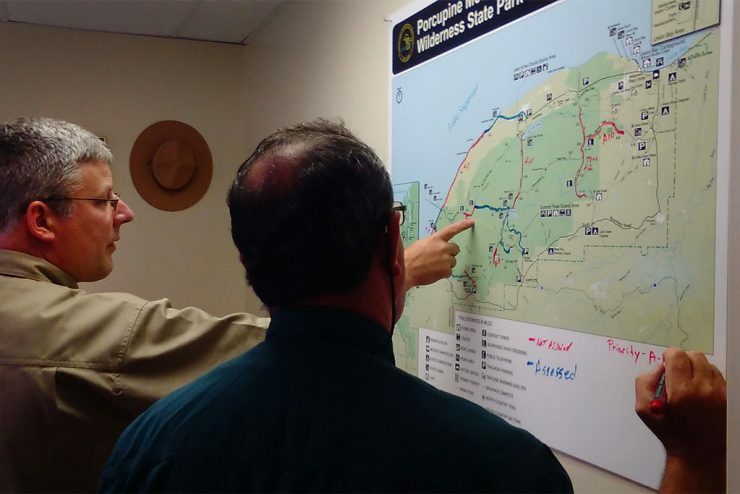 With three national parks in the Upper Peninsula, the park service is important to the Upper Peninsula’s tourism industry. The U.P. 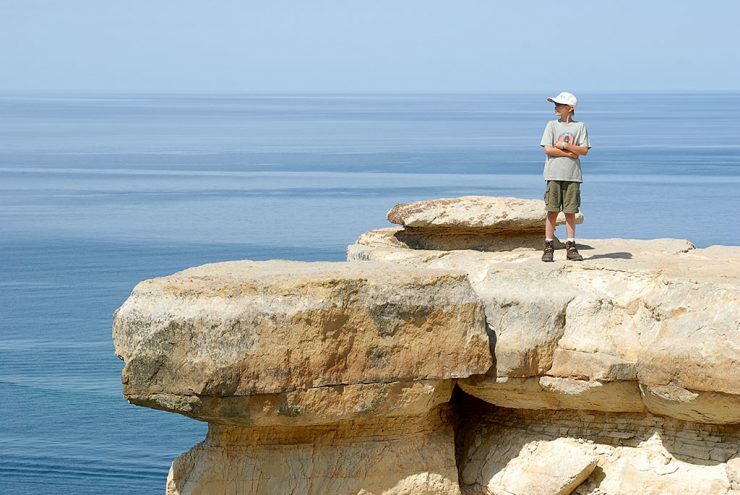 is home to the Pictured Rocks National Lakeshore, Keweenaw National Historic Park and Isle Royale National Park. 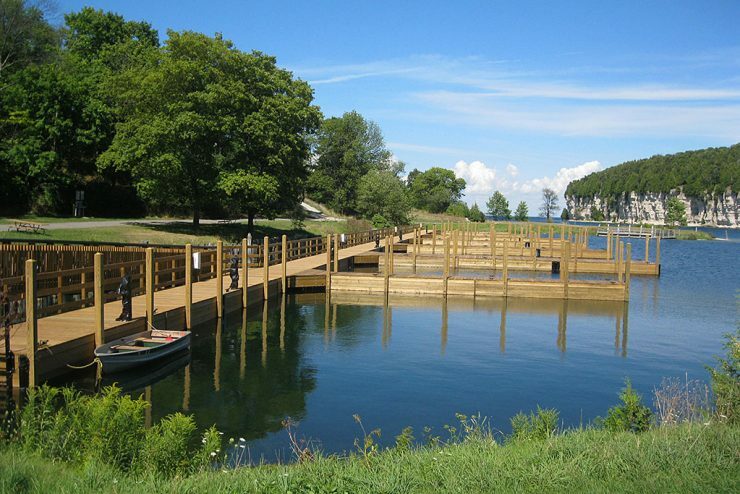 FAYETTE — The Michigan Department of Natural Resources has opened a newly constructed boat dock for mooring along Snail Shell Harbor at Fayette Historic State Park in Delta County. 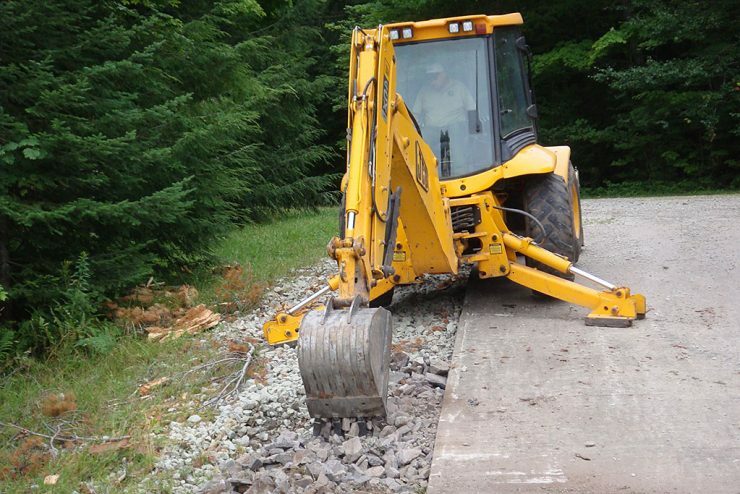 Construction of the $3.1 million dock system began last fall. 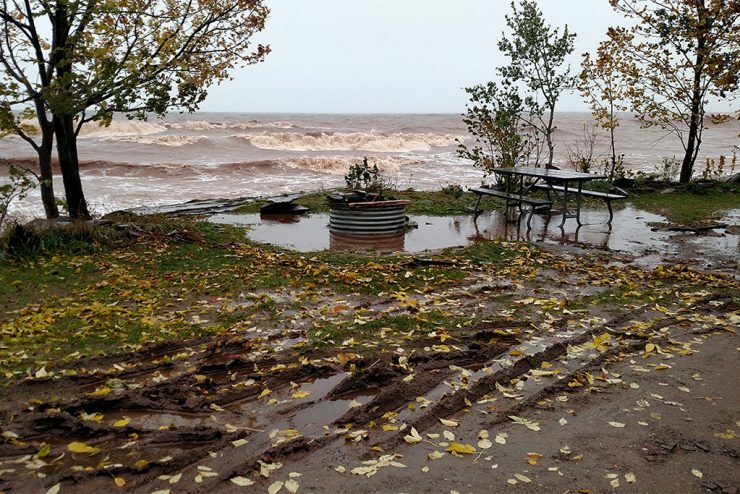 ESCANABA — Michigan’s Delta County-owned parks will open this spring to a host of improvements made in the last three to four years. The Delta County Board of Commissioners had two goals with the improvements, says vice chair Mary Harrington: (1) to make the parks financially self-sufficient; and (2) to make the parks more attractive to tourists and residents both.